I love personalized products. I know I said that many times over because I am just a bit obsessed by it obviously! 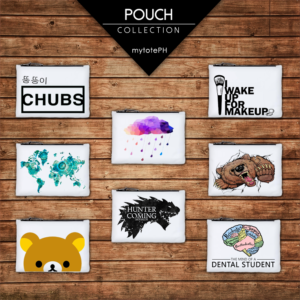 Well, recently I had the chance to be in partnership with MyTote Bag – Caloocan City. 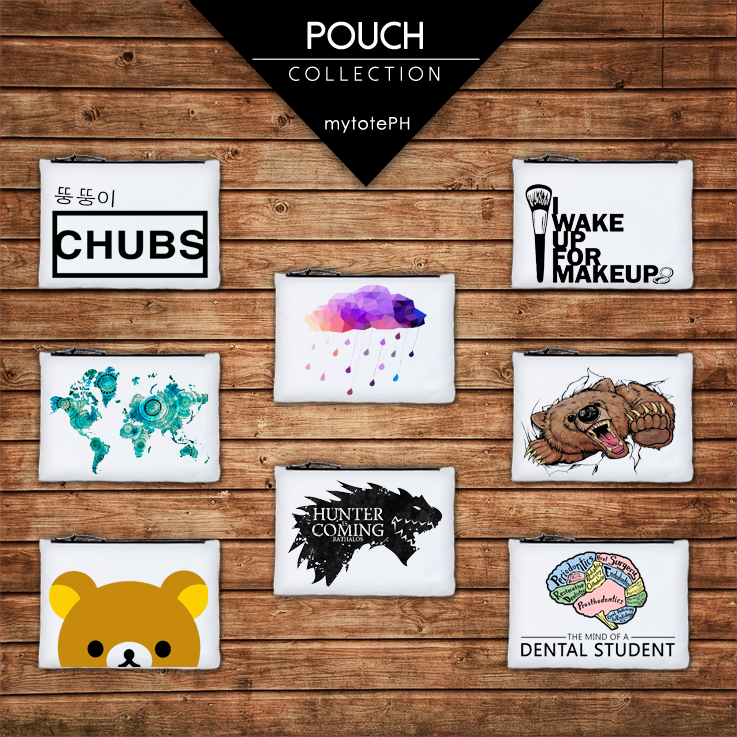 They do personalized shirts, pouches, drawstring bags, etc. The good news is, when you use the code: AF16, you get to have a lifetime discount of 5% on all their products. What’s more.. they won’t charge you for the customization. 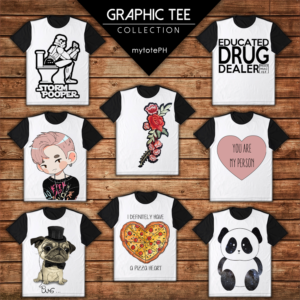 Also, when you order from them at Shopee, you get to avail of FREE Shipping for purchases P500 and up. Good deal, right? Their totes are somewhere P200+ and their pouches at about 150+. Absolutely affordable. Probably some of you are already thinking of what to give out as souvenirs for your next party. Keep MyTote Philippines – Caloocan City in mind. 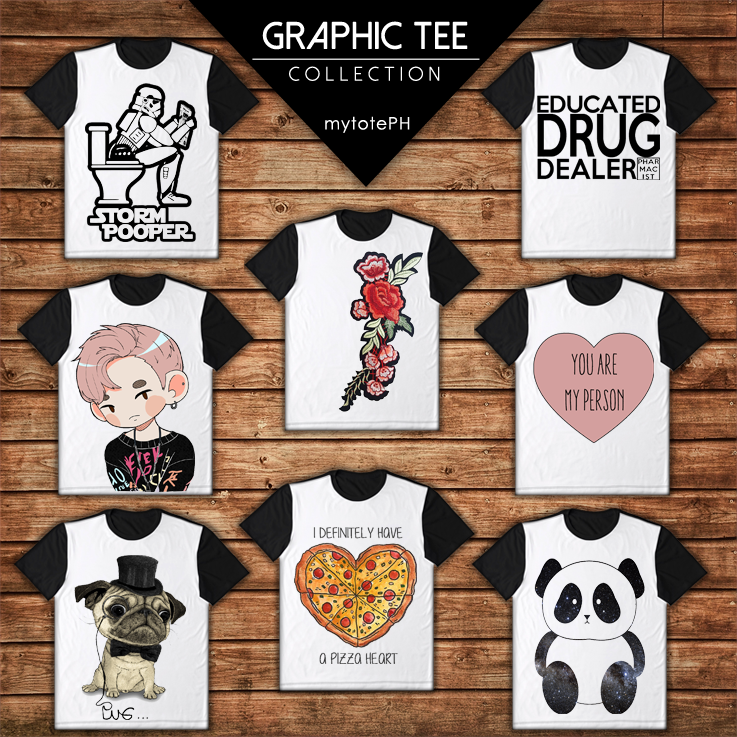 Find them on Facebook: Mytote Philippines – Caloocan City. Disclaimer: This is an affiliate post. I get a little profit when you purchase from Mytote Philippines – Caloocan City using the code I gave you.